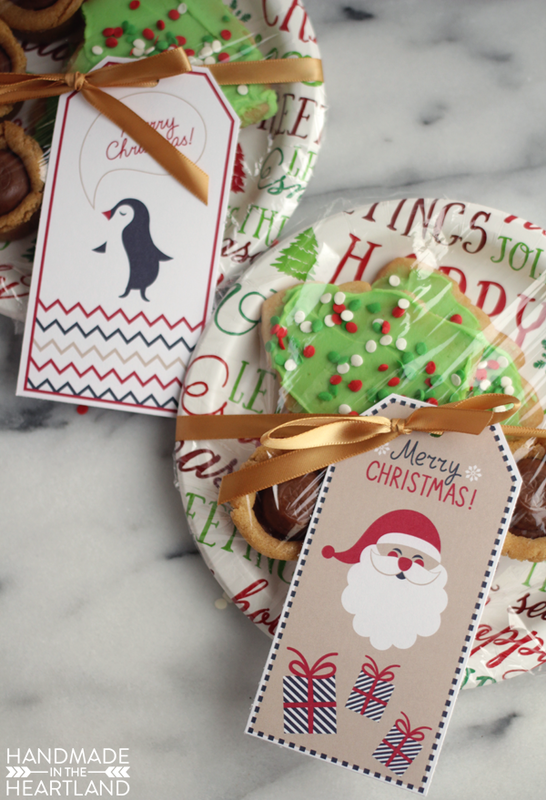 I love the holiday season, I love Christmas and I love sharing yummy treats with friends. Â I also really like receiving yummy treats. ðŸ™‚ When I start my holiday baking to make plates to take to friends, teachers and neighbors I sometimes get a little overwhelmed. Â Lately I have been having to do everything with a 12 pound baby wrapped onto my chest because its literally the only way to get anything done. That being said there are a few ways I save time and sanity in the kitchen. 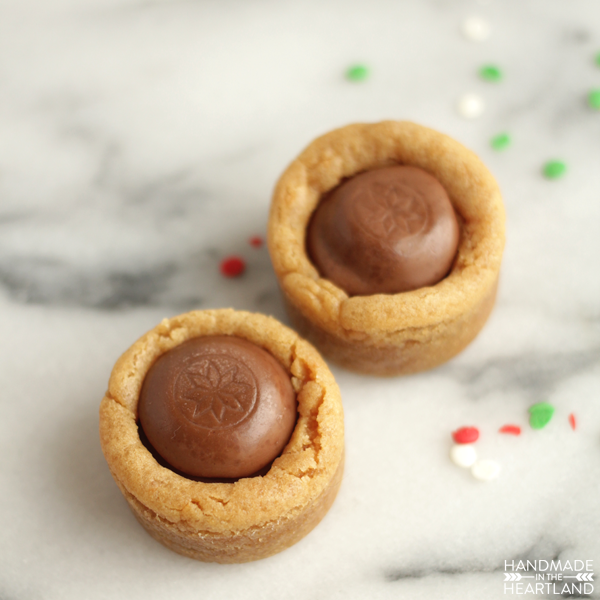 This is whereÂ Betty CrockerÂ®Â Cookie mixes come to the rescue. Cookie Mix. 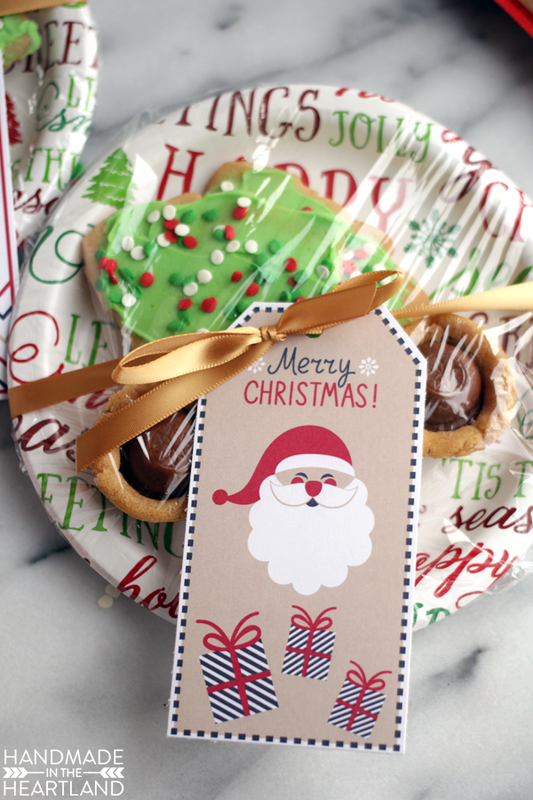 Use Betty CrockerÂ® Sugar Cookie mix and add the extra flour it recommends for cut-outÂ cookies. Homemade Frosting. Use a fail-proof delicious buttercream frosting recipe like THIS one. It is my favorite. Save it! Make an entire batch of frosting and what you don’t use keep in an air-tight container for up to a week, If you’re kids are like mine they will be asking to make them again and having frosting on hand is more than half the work! Only 1 Shape. 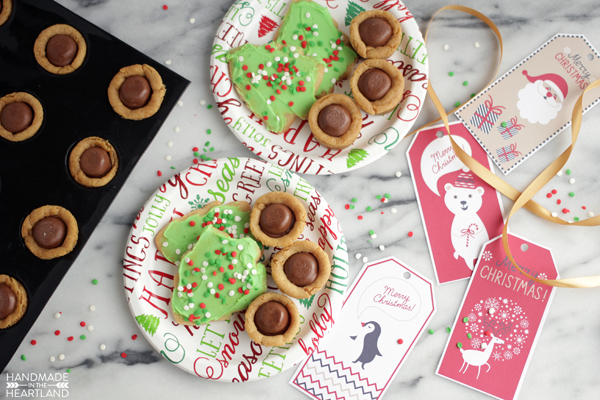 Its always fun to use all your different cookie cutters, however if you really want to save a little time just use a Christmas tree cutter. Â You’ll only have to make green frosting and then use lots of different sprinkles. 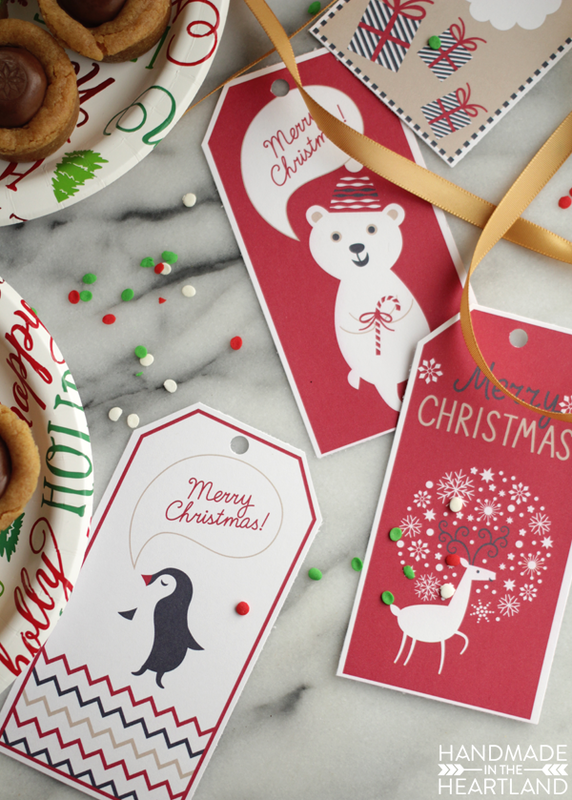 Because gifting baked goods is so fun I decided to help you Spread Cheer with Simple Surprises this year with these free printable gift tags. Â Penguins happen to be my favorite animal and polar bears and foxes are pretty cute too! 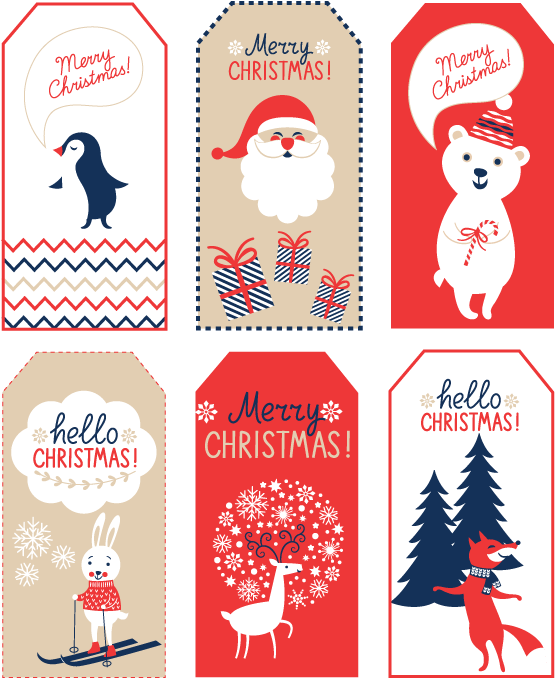 You can download these fun Christmas tags by clicking HERE. If you use these printables please let me know! 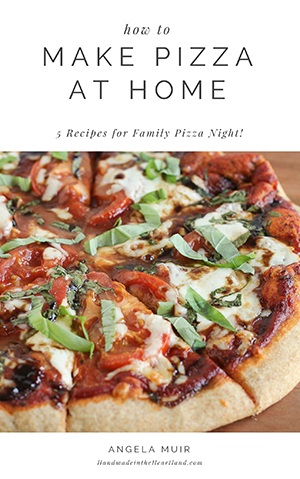 I love to see it when you use things from the blog! Share it with me in the comments or tag me on Instagram (@handmadeintheheartland) or facebook! 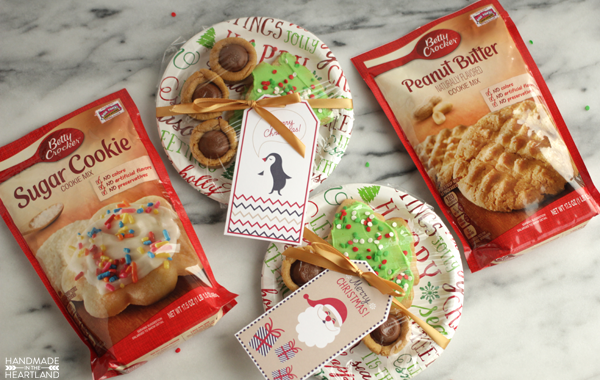 Do you love Betty CrockerÂ® too? Follow them on their social channels for exclusive information!